Play Diamonds of Fortune online for free now! The world of diamonds is in your hands! 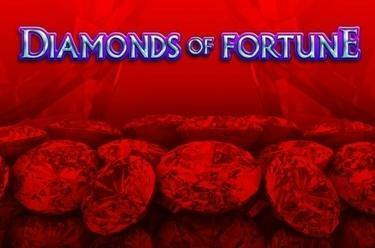 Diamonds of Fortune will set you on a path to a glittering future, which holds a heap of Twists in store for you! 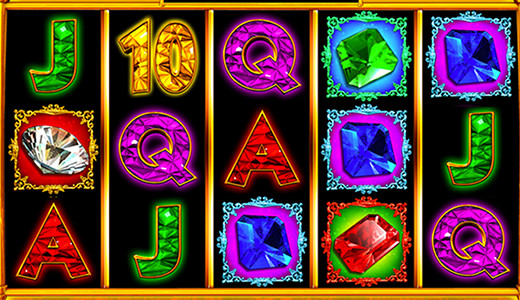 So spin the 5 reels and see if the diamonds turn into real Twists: Sparkling gems, 4 exotic mystery bonuses and a progressive Jackpot will bring your luck home! Your aim is to land 5 identical symbols next to each other along a win line. You can view the prize ranges for each winning combination in the paytable. After losing a round or hitting the Jackpot, you are given the chance to win 1 of 4 mystery bonuses! All Symbols Pay Scatter: Symbols count towards a win, regardless of where the win lines run. Domino-Symbol: A symbol will move across the reels. All symbols which wander over the domino symbol will be turned into the same symbol.